Holcomb floor plan. 12x6 porch and a deck. Great open, livable floor plan. 2 eating areas, walk-in closets & unfinished area gives you plenty of storage. Large pantry & oversized 2 car garage. Lawrence is located in Kansas. Lawrence, Kansas 66049 has a population of 93,917. The median household income in Lawrence, Kansas 66049 is $46,929. The median household income for the surrounding county is $50,732 compared to the national median of $53,482. The median age of people living in Lawrence 66049 is 26.8 years. 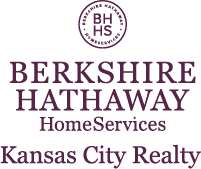 I am interested in 3909 Blazing Star Ct., Lawrence, KS 66049.